Where martial arts enthusiasts come for classical and modern ninjutsu training delivered with a combination of science and a great sense of humor to unlock the hidden magic in martial arts. And now available to members online via prerecorded curiculum courses along with live streaming and archived classes. Maybe you’re a little older now and taking lessons from some teenage kid at one of those bratt belt schools is not for you. You want to train but you can’t risk getting hurt. You’ve got responsibilities, your health and safety matter. Or, you’re a woman and you’ve had enough of adapting male techniques to your needs. You just want to train in a clean, safe environment where there is an understanding of the actual situations you deal with every day. Or, you’ve always wanted to train in Ninjutsu, you've read the books, you've watched the videos, and maybe you've even taken a class or two but you haven't been able to find a legitimate dojo. Wouldn’t it be nice to find a martial art that really teaches mind over muscle, actually has techniques designed specifically for women, and is taught by instructors with decades of ninjutsu experience? Here at Shinobi Martial Arts University we help martial arts enthusiasts learn Ninjutsu so that they can go beyond the need for size, strength, and speed to unlock the hidden magic in martial arts. We do not work with children under the age of thirteen*, people who want to compete in martial arts competitions, or anyone looking to feed their ego with an easy black belt. If you agree with the idea there is always more to learn no matter what belt rank you have and you are able to open your mind to radically different ideas and ways of doing things, and if you are willing to take part in an application and interview process to ensure you and the dojo are a match, then we should definitely talk. There's no charge for this and it's totally free. 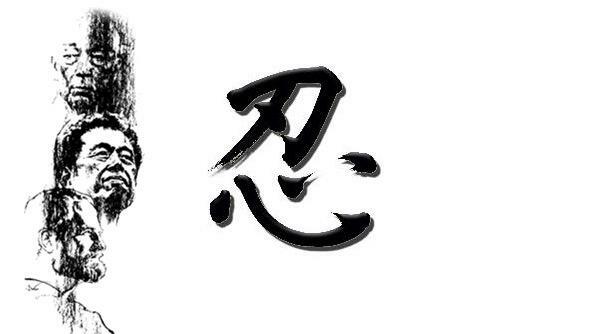 At Shinobi Martial Arts University you can study with senior teachers in both historical and modern ninjutsu. The way we present these lessons is a combination of traditional methods, science, creative analogies, and humor. Are You Ready To Apply To Shinobi Martial Arts University? 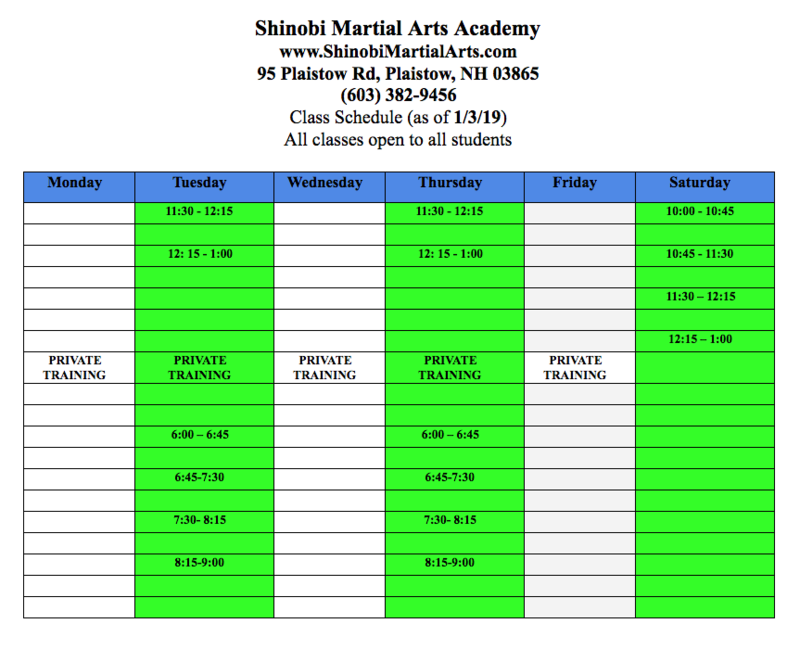 Set an appointment to come visit Shinobi Martial Arts University. You'll get to watch some of class and then interview with one of the teachers to determine if you and Shinobi Martial Arts University are a good match. 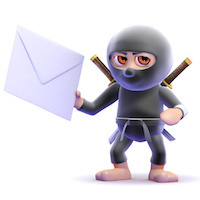 The Ninja of ancient Japan were martial arts wizards who unlocked the secrets of flow in order to protect their family and friends. Nine families through time have passed down these lessons in secret to the current generation. 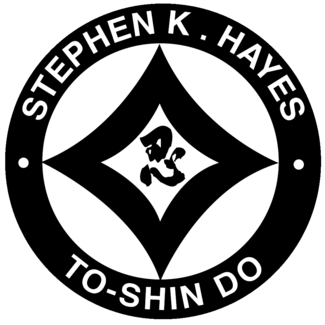 In the 1970’s a young man, named Stephen K. Hayes, traveled to Japan with the unlikely goal of finding the ninja. He succeeded, joined the ninja, became a direct student of and through his seminars, books and videos introduced the world to the last grandmaster of the ninja, Dr. Masaaki Hatsumi, head of the Bujinkan Dojo. Today these historical lessons are taught around the world along with concepts and training methods applicable for westerners in the twenty-first century. 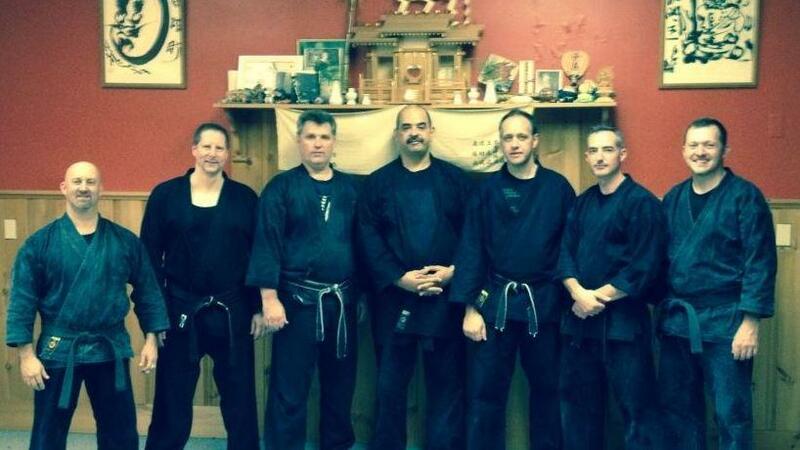 Shinobi Martial Arts Academy, with over three decades of training in the ninjutsu, can be your guide. "Shinobi Martial Arts just made sense. I brought my daughter here to learn some self-defense and ended up joining myself. The people are friendly, and their martial arts knowledge is second to none. We always have a great time here, while learning how to stay alive in the crazy world of today. I can't recommend it enough. " "Having trained in multiple martial arts for more than 10 years, I enthusiastically endorse Shinobi Martial Arts. The curriculum is safe and non-aggressive, but devastating in its power. Shinobi serves all ages and body types. The dojo has a casual, affirming atmosphere. Women train in an environment of equality and respect with no macho posturing. 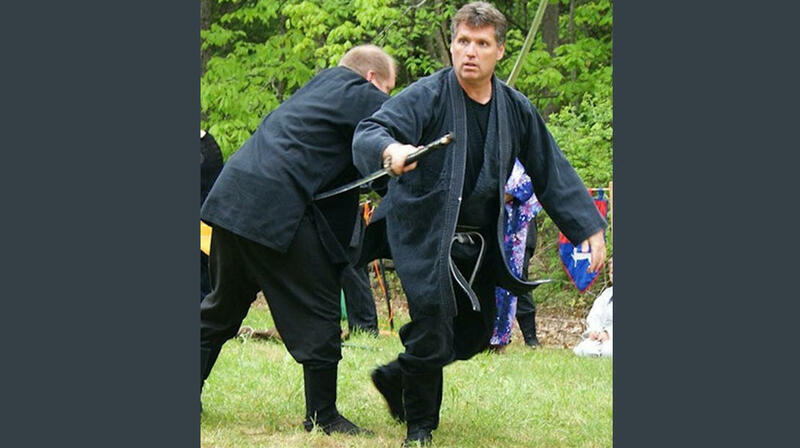 I earned a black belt from Shinobi, my second, and turned 60 in the same year. Shinobi is effective martial arts for the rest of us." Our ninja martial arts have been cleansed by the sword, they were created in actual combat and only the principles that worked, regardless of size and strength, were shared through the generations and passed on to us. A bad technique literally died on the battlefield. 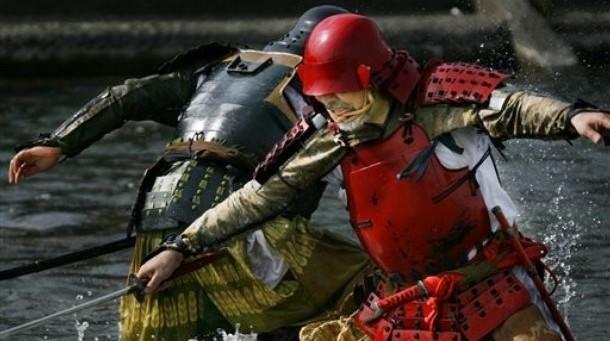 Handed down by nine historical Japanese family lineages these self protection concepts are now being applied to the situations and dangers we face today through our cutting edge training programs. Our martial arts are about magic not muscle. They were developed as ways to increase the likelihood of peace, security, and well being not as ways to encourage violence. We invite you to join us on the path of the Ninja warrior wizards of Japan. 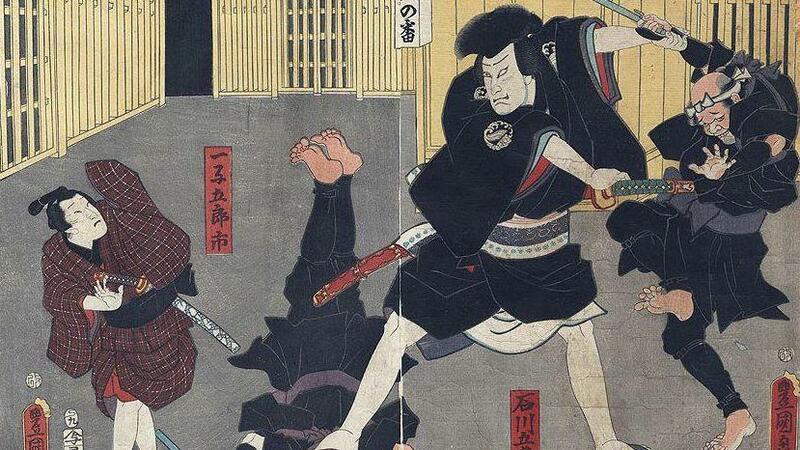 Ninjutsu is about surviving violence and opression both physically and verbally. This can be serious stuff. The best way to learn it is by training with people who can make it safe and fun! Dennis Mahoney was awarded the To-Shi warrior name of Fuutoshi, "Warrior of The Evil Repelling Blade". 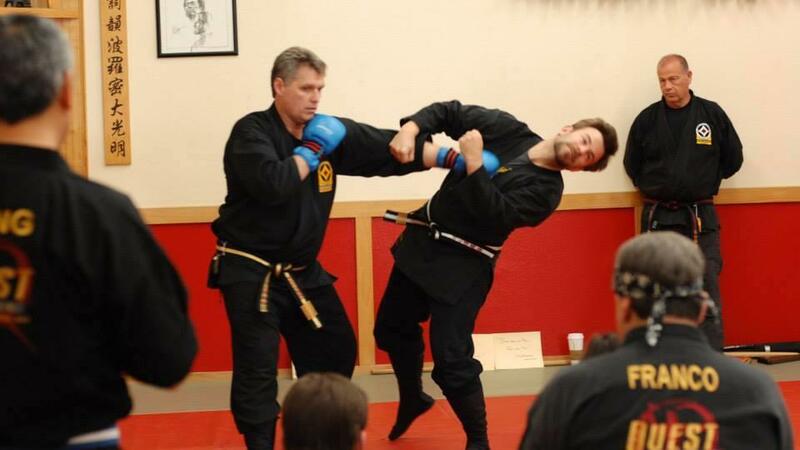 He started training in the ninja martial arts in 1988 and continues to train with Mark Davis and teach as a member of An-shu Stephen K. Hayes' To-Shin Do Shihan Kai Master Instructors Board while making science channel and 80s movie references along the way. Theresa Murphy was awarded the To-Shi warrior name of Mantoshi, "Warrior of The Boundless Blade". 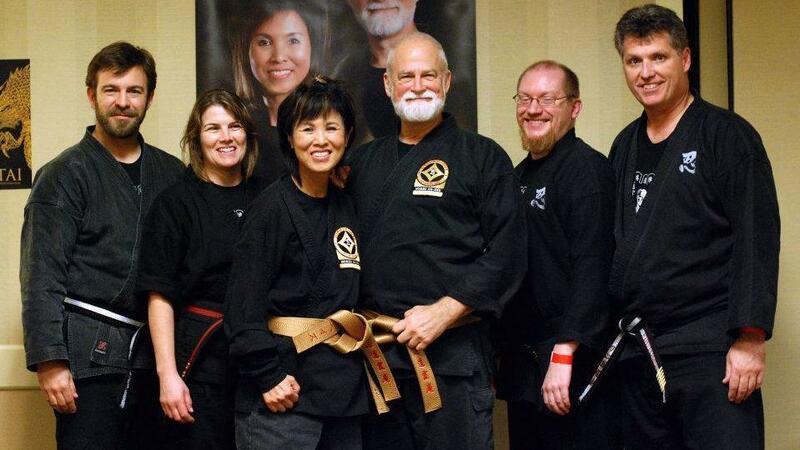 Theresa started training in the ninja martial arts in 1999 and continues her training with Dennis Mahoney, Mark Davis, and An-shu Rumiko Hayes while teaching at Shinobi Martial Arts Center and laughing joyfully everytime she takes Darryl or Dennis to the floor. 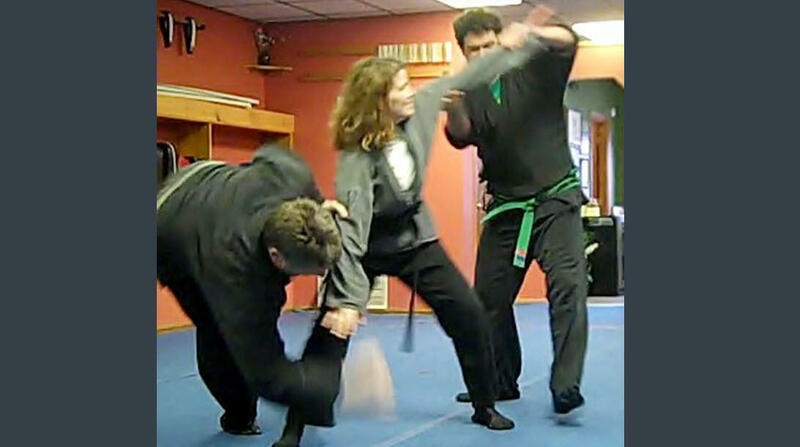 The Boston Martial Arts Center has been activily training and teaching in the Boston area for over 25 years. 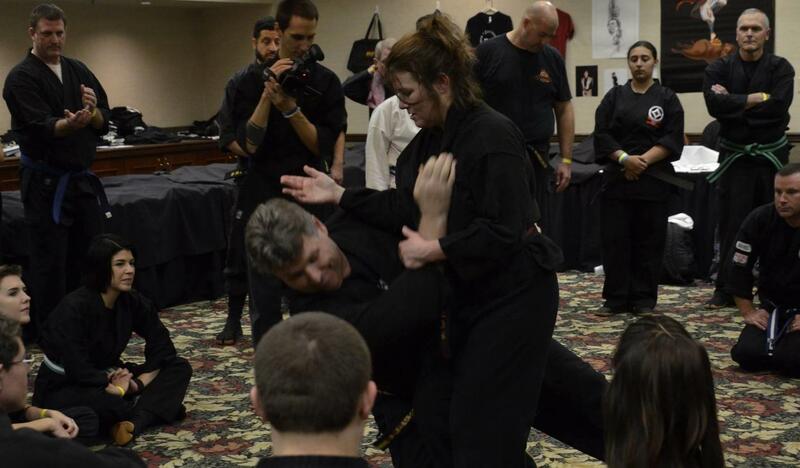 It has grown from a small, dedicated group of practitioners into the best martial arts and self-defense training in New England. To-Shin Do is based on ancient warrior martial arts disciplines handed down by nine historical Japanese samurai and ninja family lineages. At the same time it is a modern approach to handling threats and confrontations in our culture today. 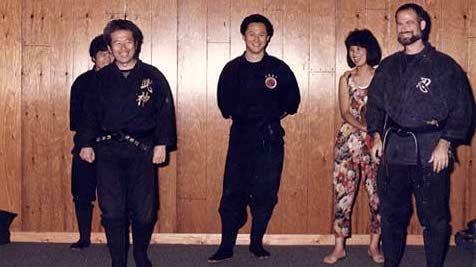 The Bujinkan (武神館) is an international martial arts organization based in Japan and headed by Masaaki Hatsumi. 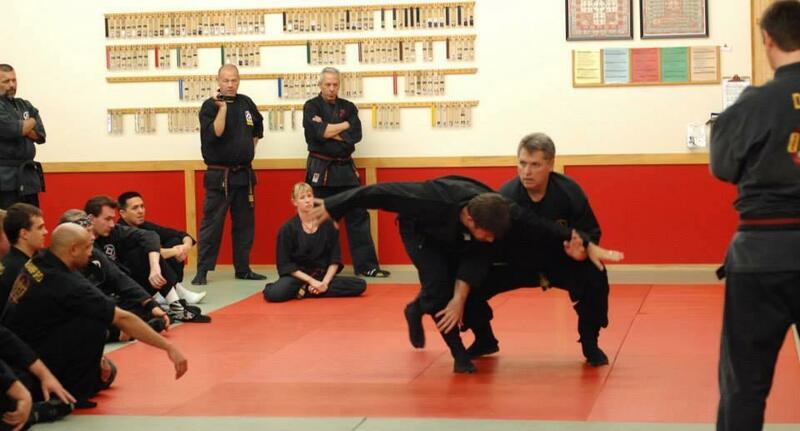 The combat system taught by this organization comprises nine separate ryūha, or schools, which are collectively referred to as Bujinkan Budō Taijutsu.